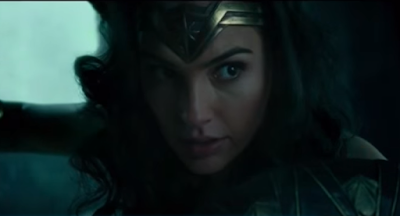 The CW' "DC Films Presents: Dawn of the Justice League" special Tuesday night was chockful of previews but few resulted in as many goosebumps as the first footage of the Patty Jenkins-directed 'Wonder Woman' movie. Despite only being in production since November of last year, the scenes that were revealed show a lot to be excited about. An origin story set in part during WWI, “Wonder Woman” also stars Robin Wright, Danny Huston, David Thewlis, Ewen Bremner, Said Taghmaoui, Elena Anaya, Lucy Davis, Connie Nielsen. 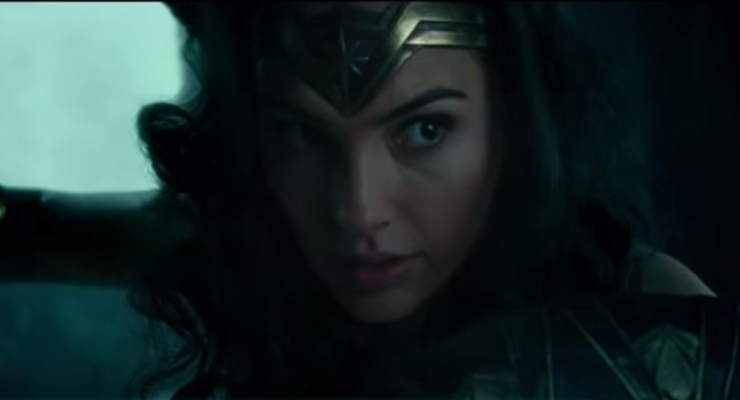 Wonder Woman makes her cinematic debut in Batman v Superman: Dawn of Justice on March 25. The Wonder Woman solo movie will follow on June 23, 2017.